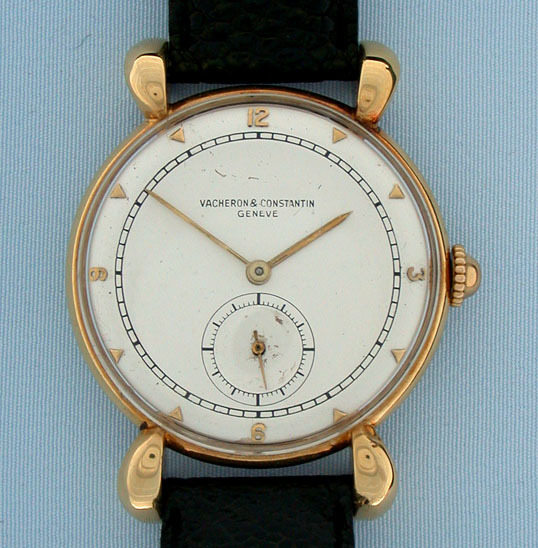 Fine Vacheron & Constantin Swiss 18K vintage wrist watch with oversize teardrop lugs circa 1944. 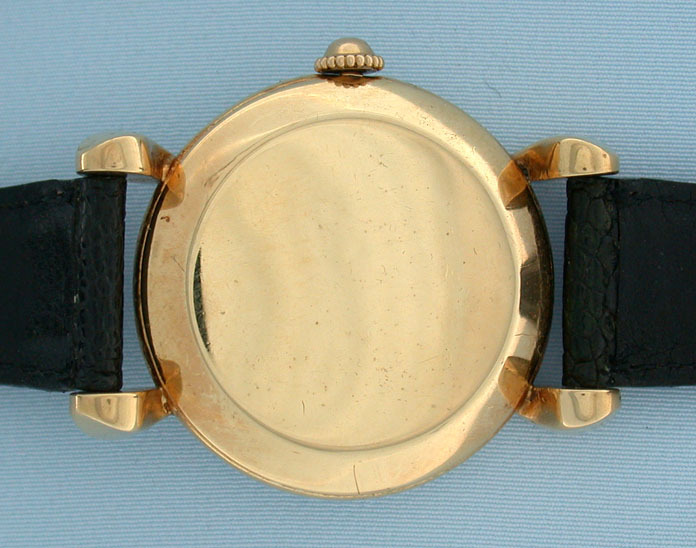 Silver dial (either original or a old refinish) with applied gold markers and gold hands. 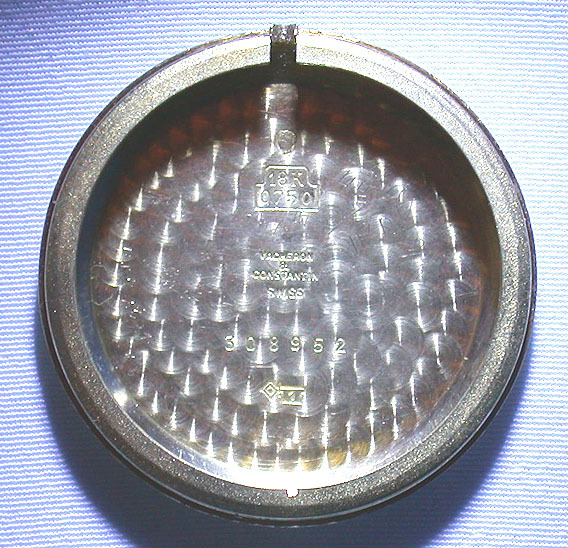 The case with very attractive oversized downward sloping teardrop lugs. 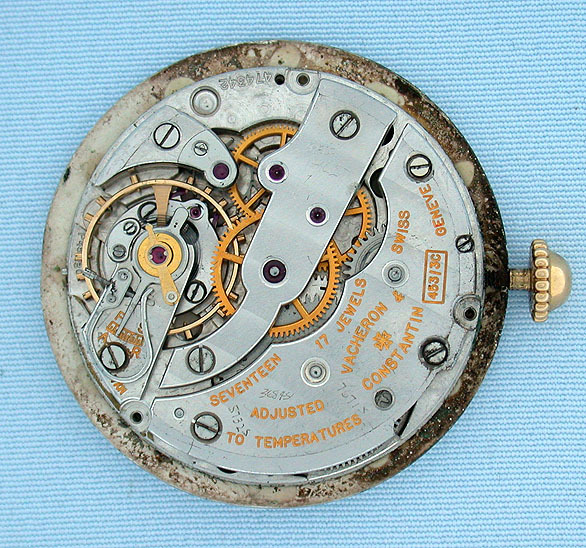 Adjusted nickel 17 jewel calibre 453 movement.